To make korokke from scratch potatoes are usually peeled and boiled.. 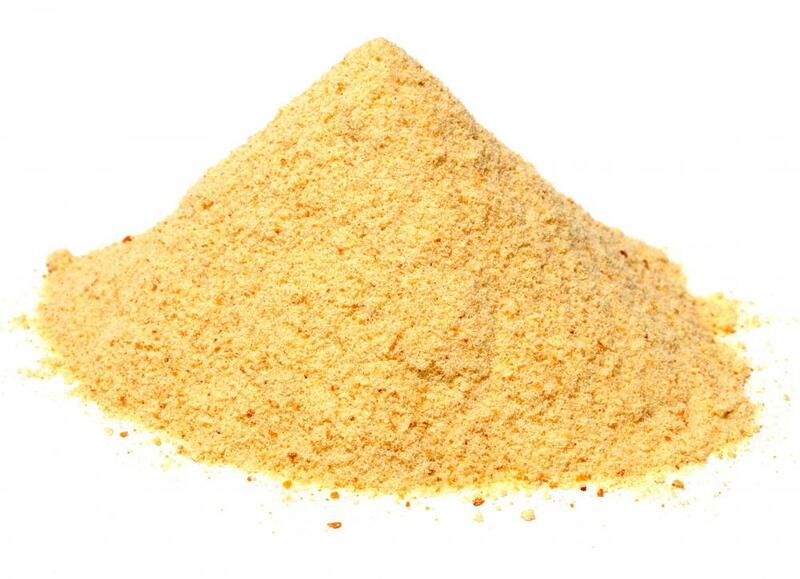 When making korokke, breadcrumbs are commonly used to coat potato patties before frying. Mayonnaise is frequently served as a dipping sauce with korokke. Korokke is a Japanese fried food derived from the croquette, which originated in France. The dish is typically made of vegetables, seafood, or meat added to mashed potatoes; an alternate style has a white, creamy filling. The mixture is usually covered in breadcrumbs and fried in hot oil, then paired with mayonnaise or a type of Worcester sauce. Korokke is often served in markets and by street vendors in Japan and can be made at home following a few steps. There are many different kinds of this Japanese dish to satisfy various tastes. A typical korokke will be made mostly of potato, with small amounts of ground beef, pork or vegetables. Most types of seafood can be used as well, such as shrimp or crab meat. If a patty is made mostly of meat rather than potato, it is not technically considered korokke; it is then called menchi katsu, similar to a cutlet. Several different korokke recipes can be found. They each follow the same basic steps and share a common list of ingredients, for the most part. While some chefs who are new to deep-frying may be hesitant to try this recipe, the steps are considered fairly easy, though perhaps tedious. To make korokke from scratch, potatoes are usually peeled and boiled until soft. When the cook has decided on the type of meat, vegetable or seafood he would like, the filling should be cooked separately. Browning or sautéing is a common way to prepare the filling. 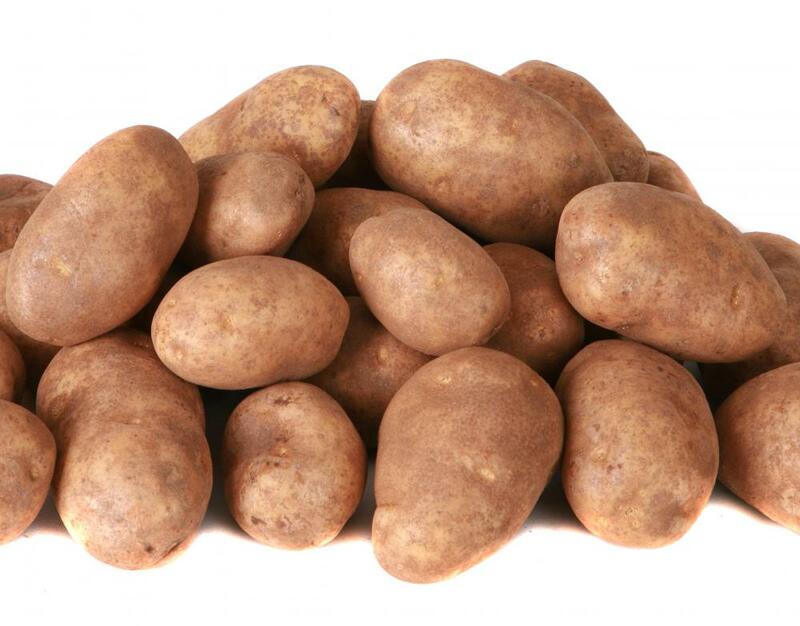 Once the potatoes have been boiled, they can be mashed. The cooked filling may then be mixed in with the mashed potatoes. The resulting mixture is typically pliable and should stick together so that it forms flat medallions. Some people prefer short tubes similar to the French-style croquette. Next, the patties can be prepared for frying. They should be dipped liberally in flour and egg wash and covered in breadcrumbs before they are placed in the hot oil until golden brown. Precautions should be taken when using hot oil. The creamy version of this food contains cream made with the usual ingredients of milk and butter. Flour is often added for texture. Some recipes call for chicken, while others call for corn. These are, however, traditional recipes; an individual may wish to experiment with other types of filling. Shredded cabbage is often served on top of korokke. 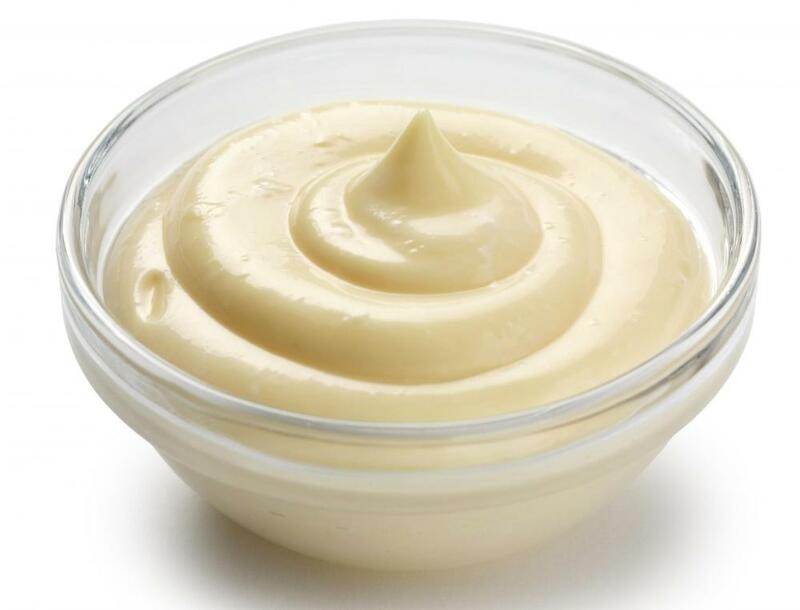 Mayonnaise is a popular dipping sauce, as is korokke or tongatsu sauce. These are Japanese-style sauces similar to Worcester sauce, which can also be used. What Is a Deviled Crab? What Is a Beef Fritter? What Is a Potato Fritter? What is a Deep Fried Candy Bar?